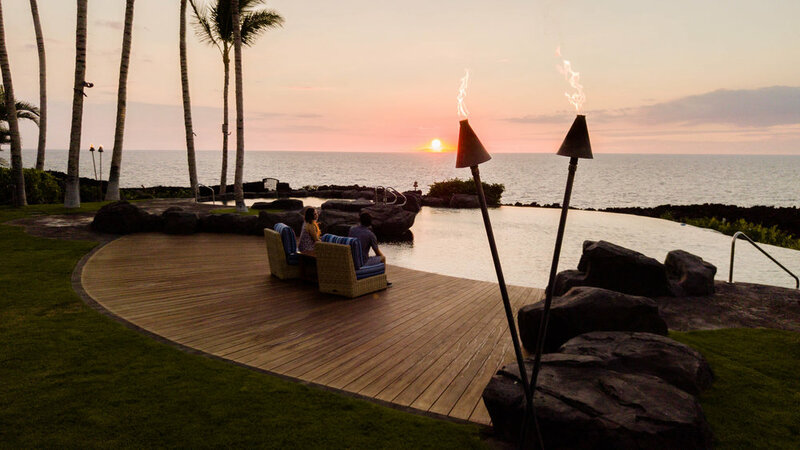 Ke Kailani is a private, gated luxury oceanfront community comprised of just 51 home sites within the esteemed Mauna Lani Resort. 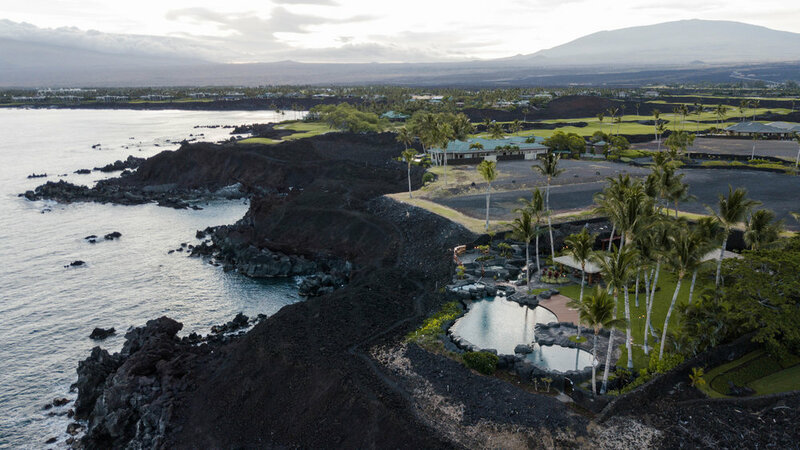 Centrally located on Hawaii Island’s spectacular Kohala Coast(aka the “Gold Coast”) this boutique-sized development offers one of the last oceanfront design-build opportunities on the island’s west coast. 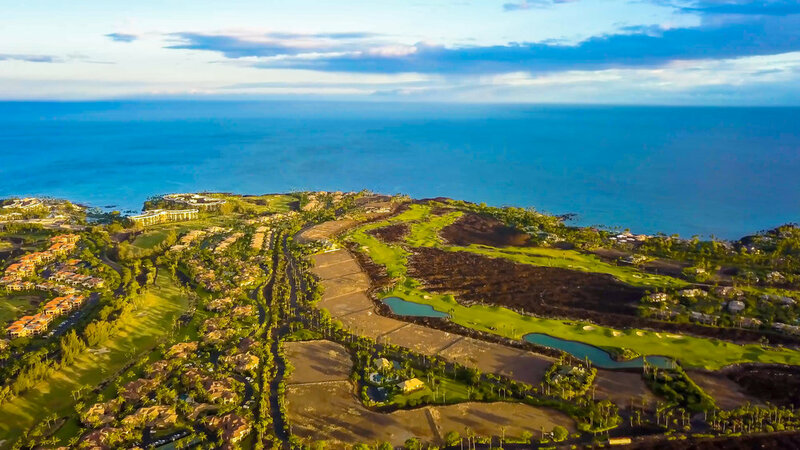 Ke Kailani also puts their priority on low density in its subdivision design by providing spacious residential Lots, ample open space and community amenities.